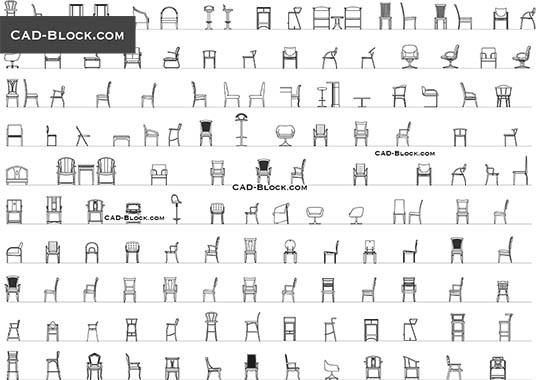 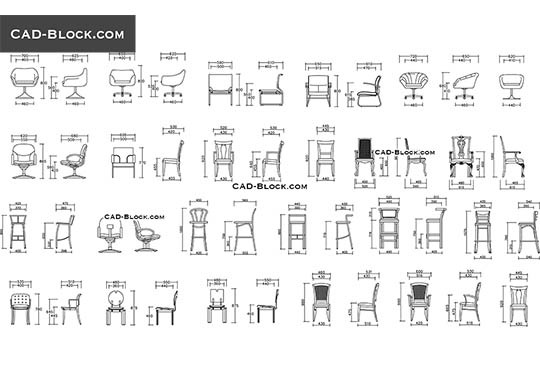 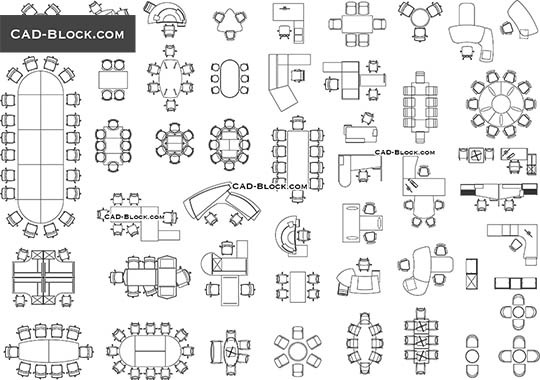 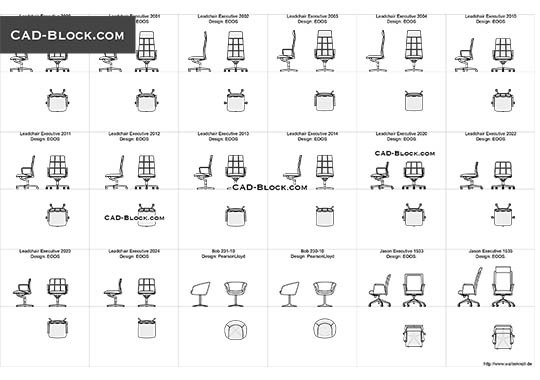 On this page, you can purchase a high-quality furniture set consisting of 36 CAD blocks and 12 types of chairs in different projections. 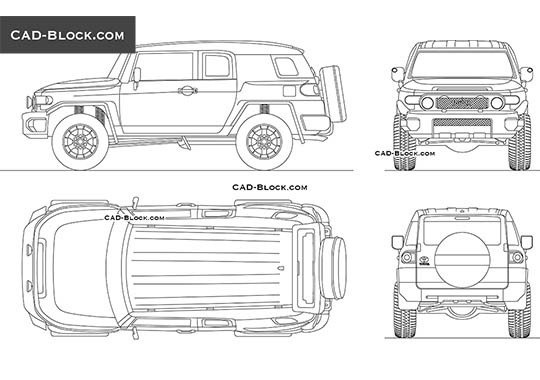 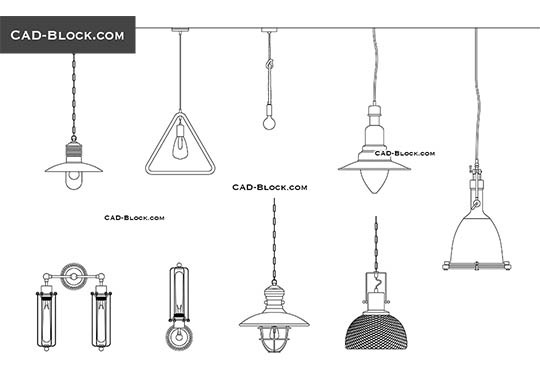 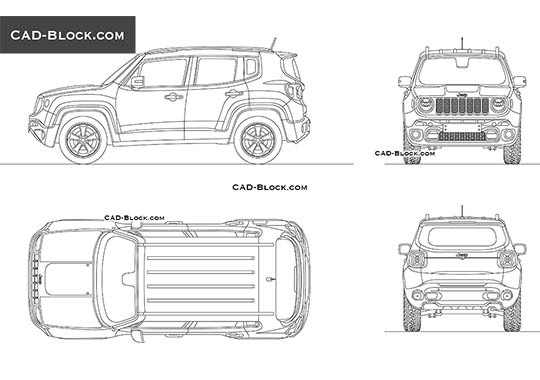 Each AutoCAD object in this file is combined into blocks, which makes them as convenient as possible when importing into your works. 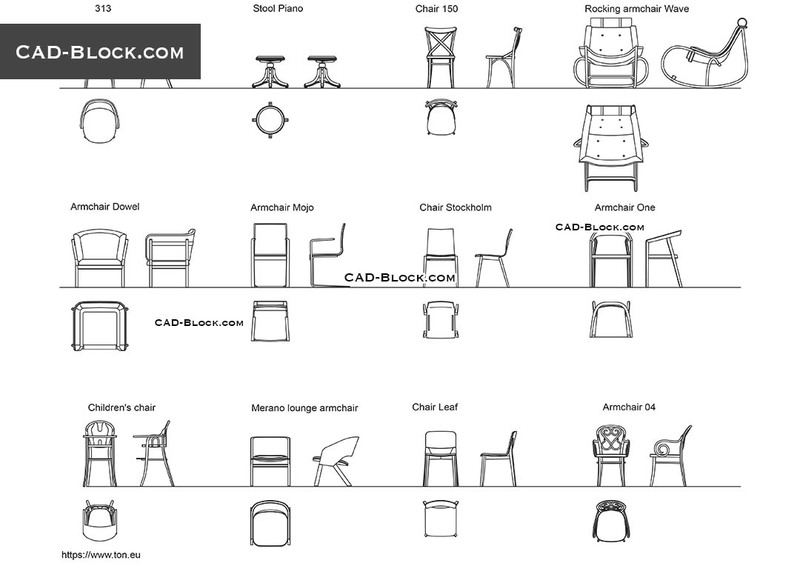 By purchasing this furniture, you will receive 2D CAD models in different planes and for every taste: high chair, rocking chair, home and office chairs, modern and classic chairs, as well as other types of chairs and armchairs for plans and sections.